"The spot-on content, your expert delivery and the relevance to our employees was clear throughout the session. We are delighted with the impact!" Lesley Everett is a specialist on personal branding and creating the personality of the corporate brand. She is highly-rated as an international speaker, leadership brand coach, and is a 3-times published author. Global organizations on five continents use her professional expertise and personal brand programs. Lesley was President of the Global Speakers Federation for 2014. She is a Fellow (CSP) of the Professional Speakers Association (UK & Ireland) and served on their Board for nine years. She was among the first to receive the Professional Speaking Award of Excellence (PSAE) in 2010, entering her into the celebrated Speaker Hall of Fame. Lesley believes that the most powerful element of your company brand today is what your clients actually say about your brand to their contacts. This client experience defines your brand, and it is created by the interactions and behaviors of all your employees, from the executive team down. Her powerful sessions are focused on maximizing your brand investment by creating this very personality of the brand that is expected by all your stakeholders today. 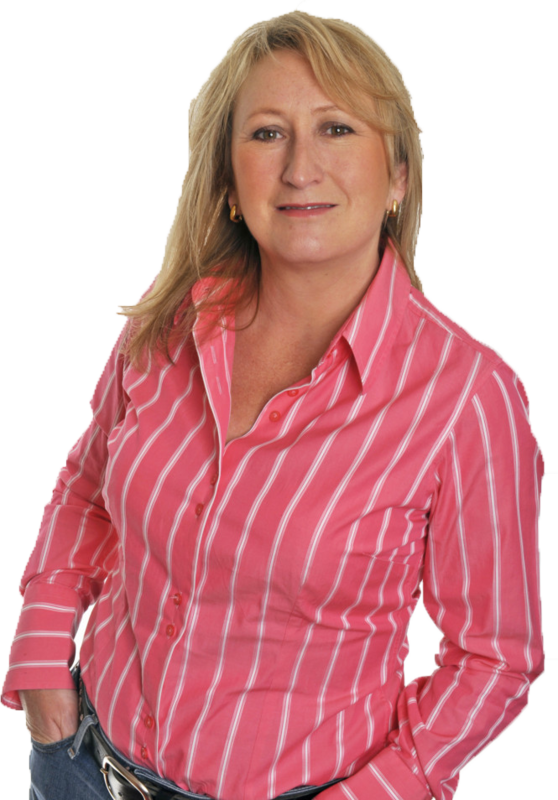 Lesley is the founder and creator of the well-respected brand Walking TALL – a proven personal branding methodology. She has coached and consulted with 100s of professionals in several sectors. She is known for her no-nonsense, results-driven yet approachable & personable style, enabling her to become a trusted advisor to many executives. Brand new! Laser Coaching sessions with Lesley – 20-minute sessions unlimited for 1 year at a set fee. Limited spaces available. Lesley is a highly experienced international keynote and breakout speaker. She understands how to tailor a presentation to suit your theme, audience and diversity of culture. She has spoken in 26 countries and 5 continents to date, including Iran, Malaysia, Australia and extensively in Europe & North America. "Such was Lesley’s amazing impact on our audience that we decided to book her again for our conference this year. Even with a large audience, she managed to motivate them to interact, and inspire them to take action. She has a truly unique way of building real rapport with an audience that is very powerful for a speaker and highly rewarding for us at BP. " "Lesley, thank you for joining us at RSM’s CT Town Hall meeting to speak on personal branding. You gave a phenomenal presentation - It was truly inspiring to hear you drive home the importance of using authenticity to build our personal brands in order to achieve greater impact and visibility within our firm and with our clients. Looking forward to working more with you in the future!" "THANK YOU for your GREAT Contribution in Iran. It was beyond expectation, and simply the top 10 for me among 120 speakers I have worked with." "Our relationship with Lesley keeps us focused on the culture of our business and that’s what drives our bottom line." "Lesley is a true professional & expert in her field. Her work with London Business Schools most senior degree students was extremely well received and highly valued. I have no hesitation in recommending Lesley as a speaker and coach." "Many thanks for your guidance in the Personal Branding coaching sessions, which I have found invaluable. The Walking Tall coaching programme is first class, so are you Lesley." "Lesley delivered an Executive Presence and Impact coaching program for our UK/European sales and client management team. The format of the program has been extremely helpful in driving interest and participation across the team. Lesley’s sunny smile and optimism is very infectious and coupled with her expertise, is one of the key reasons for the success of this program." "Great programme, Lesley! I have already made some changes. I am really pleased with the progress and feel great as a result! Thank you." - Deborah Haworth - Group Personnel Manager, Tesco Stores UK Ltd.
"As CEO, I demonstrate leadership behaviours in the choices I make, subconsciously, every minute of every day, whether they relate to the way I present myself, deal with people or interact with clients or employees. I have found Lesley’s coaching extremely valuable and very relevant in all these aspects and have no doubt it has significantly enhanced the impact I have made on the business over the last 12 months." "Lesley is the THE expert on Personal Branding." Lesley Everett is committed to facilitating the accessibility and usability of its Website, for all people with disabilities. Working with our webmaster, we will be implementing over time the relevant portions of the World Wide Web Consortium's (WWW3) Web Content Accessibility Guidelines 2.0 Level AA (WCAG 2.0 AA) as its web accessibility standard or other standards to the extent required by the Americans with Disabilities Act ("ADA"). Our website will be tested on a periodic basis with assistive technology such as screen readers and screen magnifiers, and with users with disabilities who use these technologies. Please be aware that our efforts are ongoing. If, at any time, you have specific questions or concerns about the accessibility of any particular Web page on on the site, please contact us. If you do encounter an accessibility issue, please be sure to specify the Web page in your email, and we will make all reasonable efforts to make that page accessible for you.